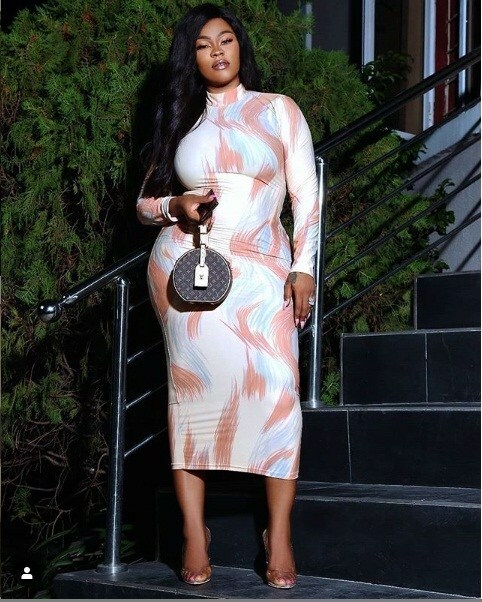 Super Endowed Nollywood Star, Daniella Okeke has generated a lot of social media activity with her latest photo and it is for an obvious reason. Apart from this what else can you offer? Hhhmmm no yansh poopoo Dey comot from? I thought as much too. Apostle Sule like better thing o!